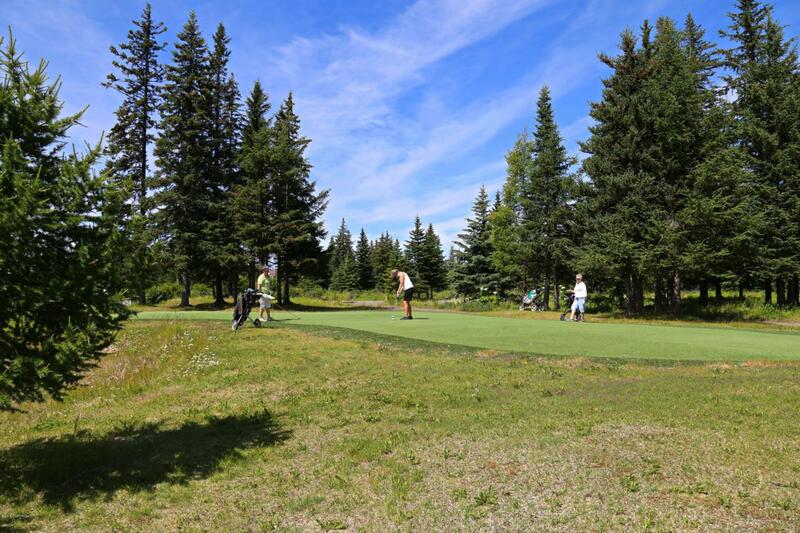 Perfect opportunity for an investor looking for a new lakeside subdivision or to have a beautiful golf course that is an executive class course. Two Lakes are located in the middle of the 25.65 acres. Trail systems wind through the manicured & landscaped property. 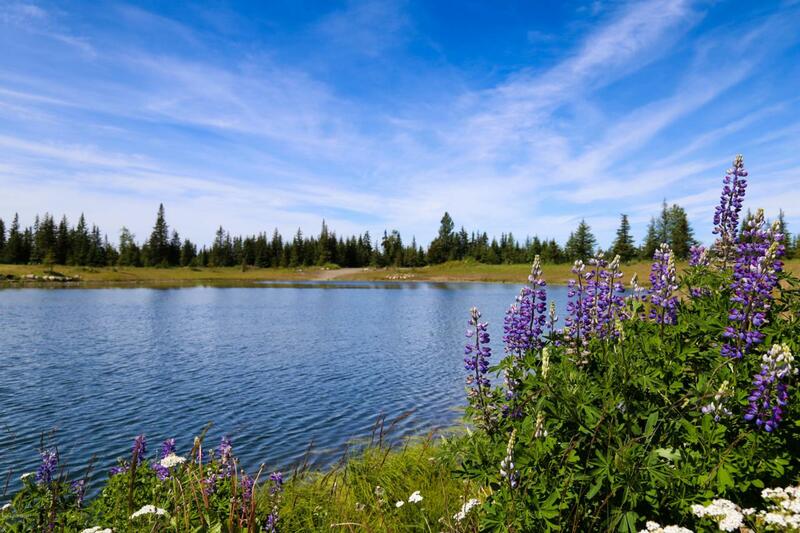 Enjoy eagles, ducks, moose & lots of wild flowers. Large commercially engineered septic. RV parking with full hook ups. See SupplementThe 25.65 Acres have a valid preliminary plat on hold and ready to be put into effect. This would offer lakeside properties leaving the golf club house, buildings, driving range and RV Parking on one parcel at 6.98 acres. The remaining lots to be there, will range from 1 acre to 3.54 acres in size that surround the lake. You can either continue the golf course, or you can remove the golf course and fairways to accommodate a different type of residential lots. The 25.65 acres has three roads to access it by, Milo Fritz, School Street & one that is not fully built which is Alder Street. -The Driving range currently has the proper netting installed along the side to protect neighboring properties as seen in photos. -There are full soils reports for the property that cover 13 holes that were excavated and inspected. 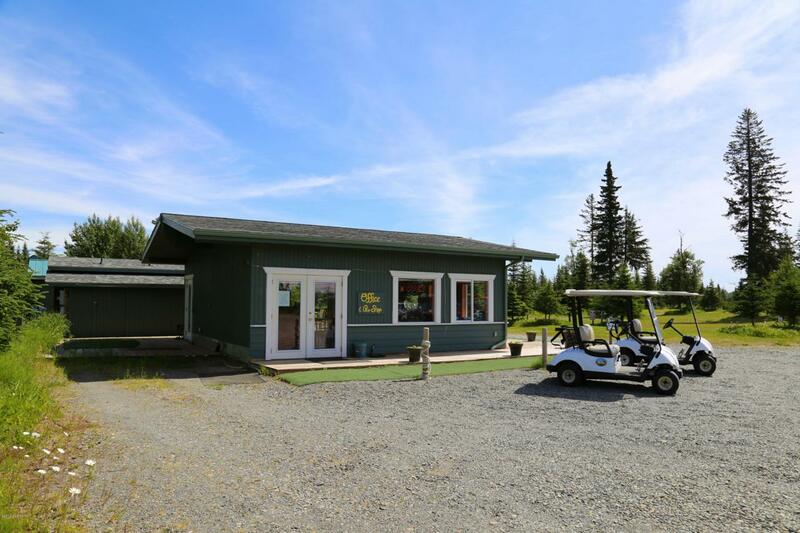 -Included with the purchase of the golf course will be a Beer and Wine License. The Large Lake has very nice clear water seen where the bottom around the edge is visible. The Larger Lake has a gravel bottom. The smaller lake has a clay and gravel bottom and supports more of a pond like habitat. The larger lake is in the middle and is the focus of the trail system and property. There is a beautiful trail that separates the large and small lake as seen in the photos. 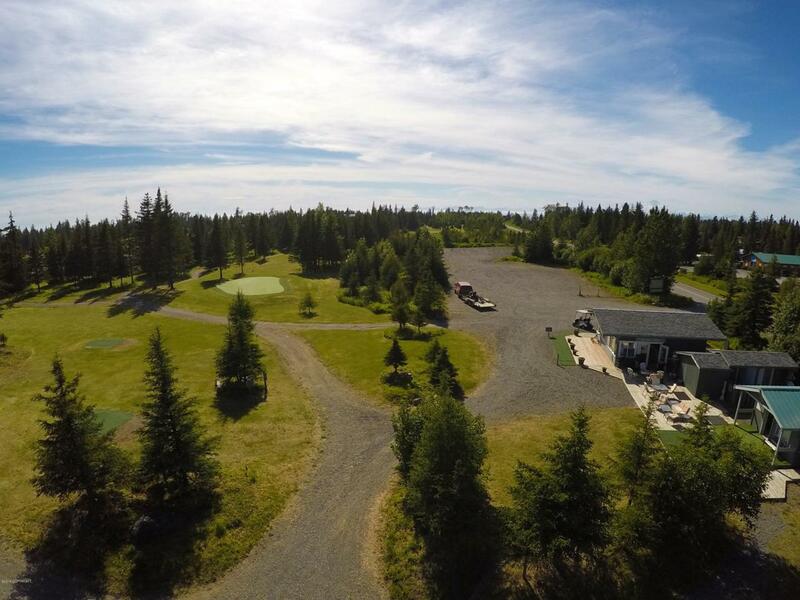 This property is ready to go whether you are looking to invest and develop the subdivision, or have a turn-key golf course that stands out and is well taken care of. The Golf course is on the same road as the Anchor Point Fire and EMS Hall, the Anchor Point Senior Center, the American VFW Post & The Anchor Point Airpark which services the Sandbeach & HMS Resolution neighborhoods nearby. Those neighborhoods and the surrounding properties on all sides, show well built homes, high quality land & well kept properties. The 25 acres is located a very short distance from the Anchor River, which is perfect for Salmon fishing, as well as the Ocean & Beach access. There are many options and routes you can go with this property!